The highly anticipated Boulder Valley Real Estate Conference will be here soon! It will be held on Thursday, November 15, featuring an outstanding line-up of speakers and panelists who will discuss the latest issues and trends in local real estate from our tech economy, Bitcoin, and development projects along the Front Range to housing policy, housing stock, and insights into commercial real estate. 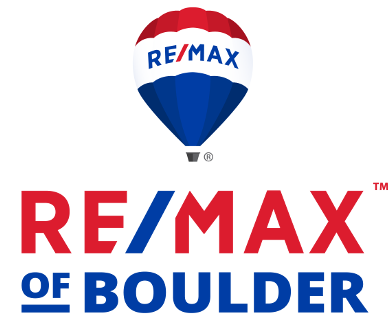 RE/MAX of Boulder is proud to be the presenting sponsor. Our Broker/Owner Jay Kalinski and Realtor Duane Duggan speak with conference organizer Chris Wood from BizWest to give you the details. Click below to see the video.  Originally posted here by RE/MAX of Boulder on Friday, November 2nd, 2018 at 1:22pm. You can also find the original video here on the RE/MAX of Boulder YouTube Channel.